The Chinatown Special Historic District is a neighborhood adjacent to downtown Honolulu’s business district with a rich history and multi-ethnic cultural heritage. It was listed on the National Register of Historic Places in 1973. The first Chinese arrived in Hawaii in 1789, and in the 1800s, Chinatown became a community of family stores. Starting in 1852, many Chinese arrived as contract laborers for the growing sugar industry. By 1882, the Chinese population in Honolulu had reached 5,000 and constituted 49% of the total plantation work force. Later self-employment began to supplant plantation work and 75% of Chinese businesses were concentrated in the 25 acres of downtown called Chinatown. One recent historical/cultural preservation achievement in the neighborhood is the opening of the Hawaii Heritage Center Museum in a City-owned building leased to the Heritage Center and renovated with the help of Community Development Block Grants. The Heritage Center displays artifacts found during excavations of the area and exhibits about the various ethnic groups that have populated Chinatown over the years. It also organizes workshops on cultural traditions, produced oral history video projects, and offers neighborhood walking tours. During FY2007, the Honolulu Culture and Arts District Association will be undertaking a façade renovation project on Hotel Street in Chinatown. It will also be implementing a Hawaii Tourism Authority grant to enhance heritage tourism in the Cultural & Arts District. 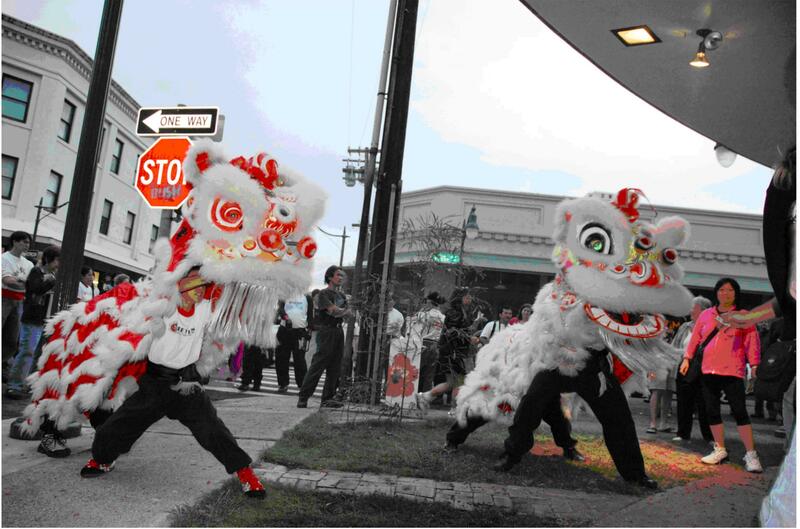 By coordinating the efforts of area organizations and businesses, they are promoting Chinatown’s historic features and seeking to give the area a distinct culture and arts identity through a cooperative marketing campaign. As a first step, the City has publicized a specific bus route to Chinatown and put an area logo on bus route maps. Architectural treasures in Chinatown are featured on a walking tour map of the “Honolulu Historic Trail” created by the Historic Hawaii Foundation and available on the City’s Economic Development web site. Designated a Preserve America Community in June 2006.